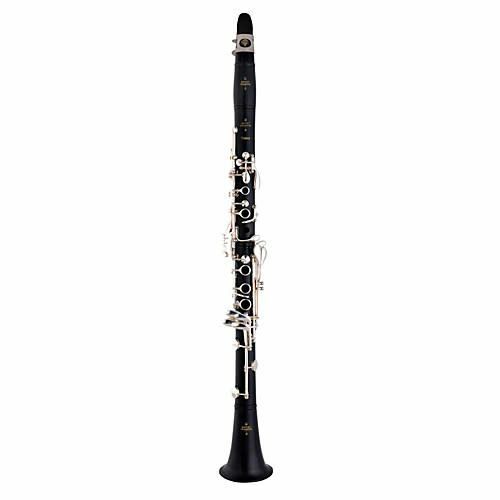 Buffet Crampon reaffirms its position as the world market leader by introducing a totally new student clarinet for young clarinetists. Accessibility and reliability comes first and foremost with the Premium clarinet. 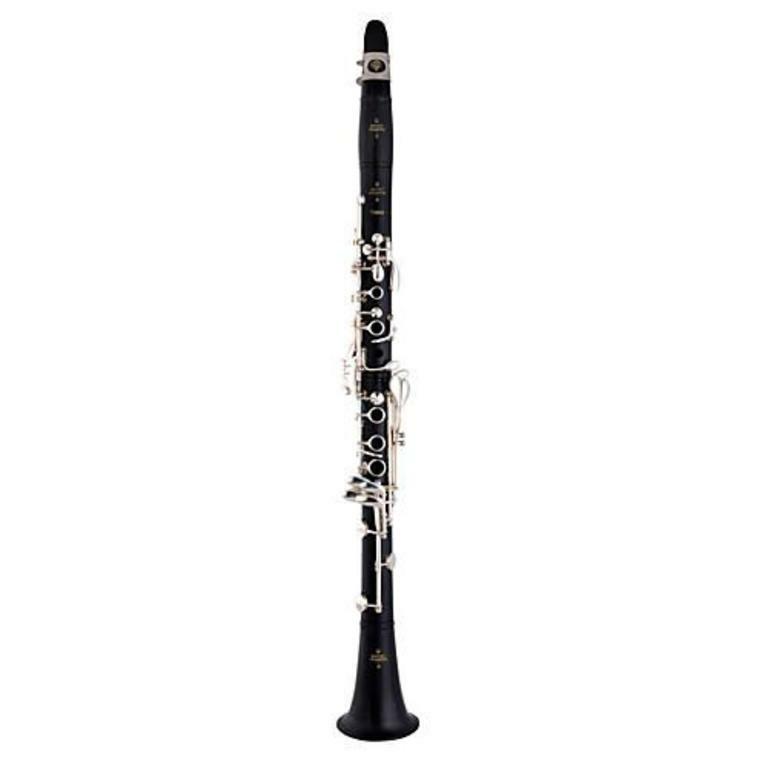 Acoustically, its new processed bore, fashioned after the celebrated E13 and E12F models, allows an ease of play and flow unprecedented in the student clarinet market. The Premium clarinet also benefits from the know-how of French craftsmanship, resulting in very balanced, accurate notes.